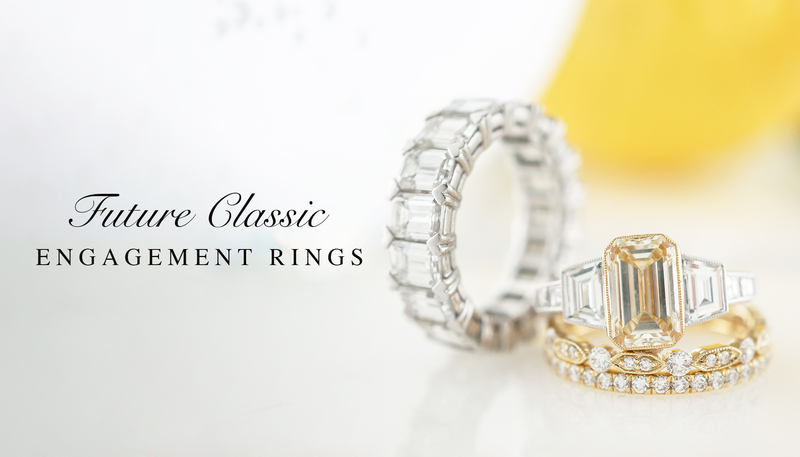 Many of the modern engagement rings you see on our site are of our own creation. 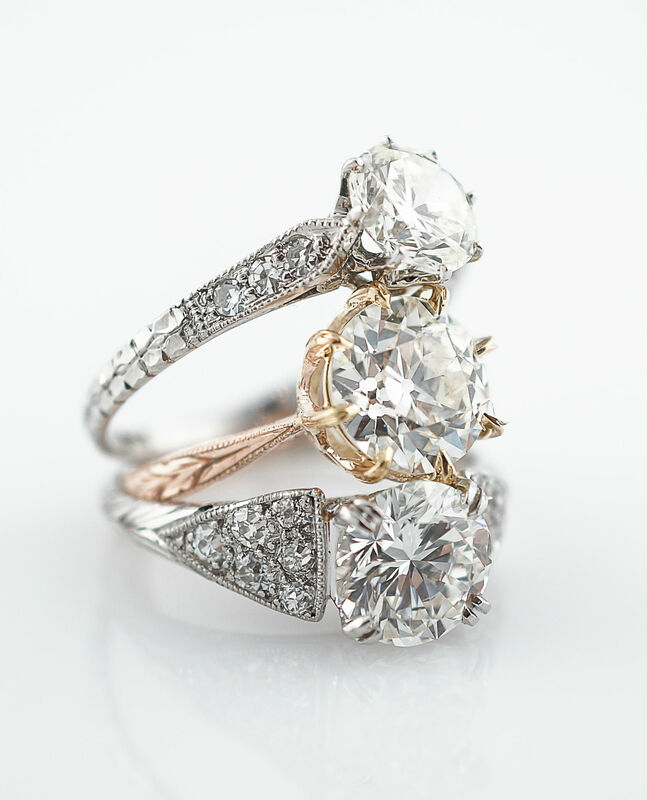 Only the finest pieces we find make it to our antique engagement ring collection and some items we purchase are unfortunately beyond restoration. 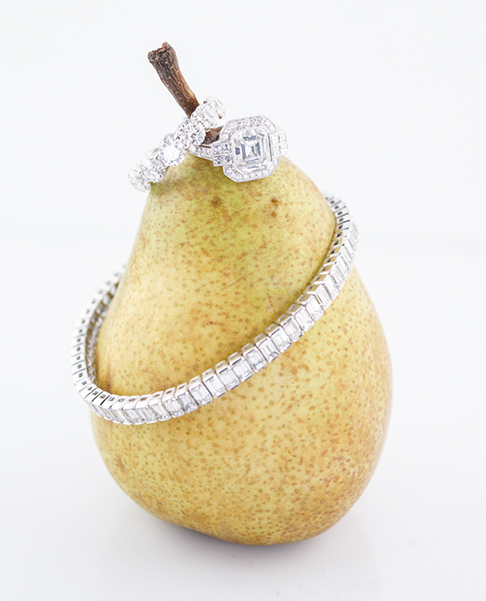 We carefully take these items apart and everything from the stones to metal is up-cycled. 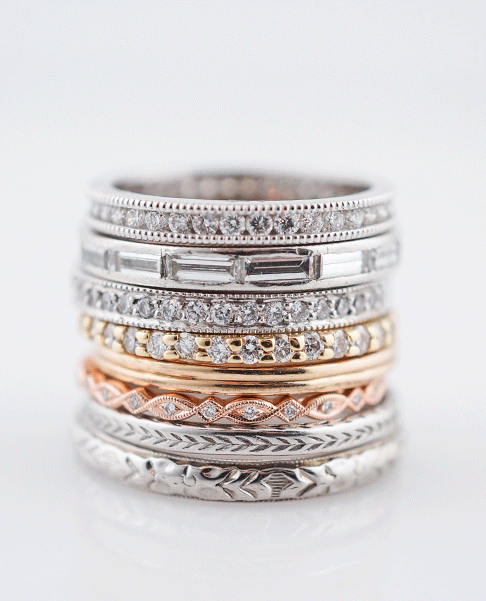 Each custom ring is produced one at a time using antique materials and technics whenever possible. Each custom design is unique and is a true future classic! If you are unable to find exactly what you are looking for Contact us directly to discuss your options with a member of our design staff.